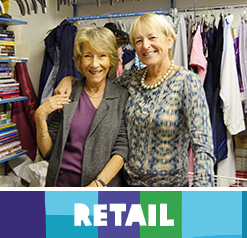 With almost 1,200 across the country, our volunteers are the backbone of Oxfam’s network of shops, as well as an important part of the public face of our organisation. In addition to being the lifeblood of our 45 Charity Shops, Oxfam volunteers are making a huge impact everyday by supporting in our offices and distribution centre, helping to organise events as well as campaigning for change at music festivals and major events across the country. It is because of the commitment and enthusiasm of our amazing volunteers’ that Oxfam can change lives and work toward building a world without poverty. Once complete, a member of our Oxfamily will be in contact with you to provide more information on how you can get started on your volunteer journey with Oxfam Ireland. 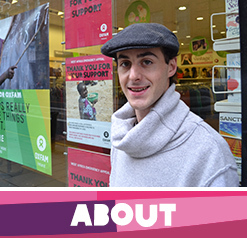 Oxfam shops play a significant part in raising vital funds for our work around the world. Our shops are run by wonderful dedicated crews of volunteers. It’s a team approach and we like to have fun while getting the job done. We sort, price, prepare and sell, both new and second hand clothes, books, accessories, furniture and even bridal wear in some locations. 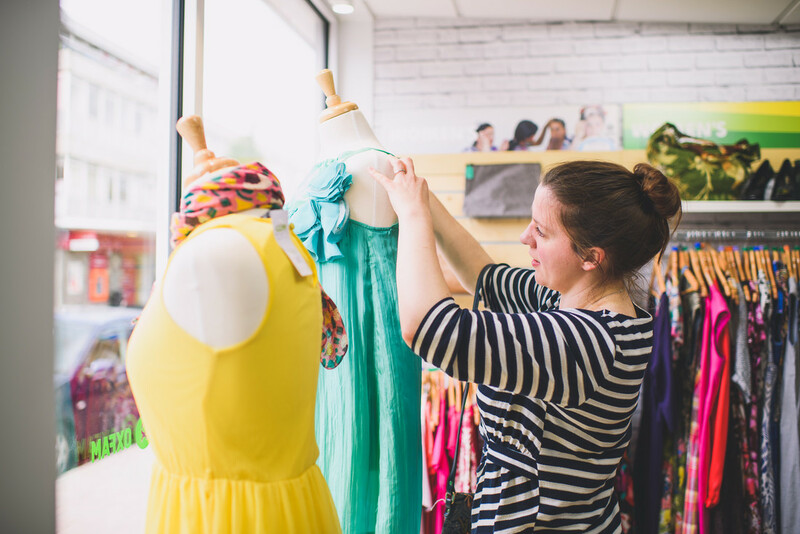 Our retail opportunities don’t stop in our shops, individuals seeking more practical tasks can join our Oxfam Ireland Distribution Centre in Dunmurry. Here our volunteers can join a busy hub processing and sorting predominantly new donated stock to send on to our shops for sale. We also have a busy fleet of drivers who require help with deliveries to keep our shops well stocked. Our shops and distribution centre are hives of activity with lots of chat, opportunities to meet new people, learn new skills and of course, have plenty of fun along the way. So why wait? Join the global movement to end poverty. Oxfam Ireland is always on the look out for new volunteers. Please click on the links below for full role descriptions of the volunteer opportunities that may be on offer. Oxfam Ireland have offices in Dublin, Belfast and at our Distribution Centre in Dunmurry. 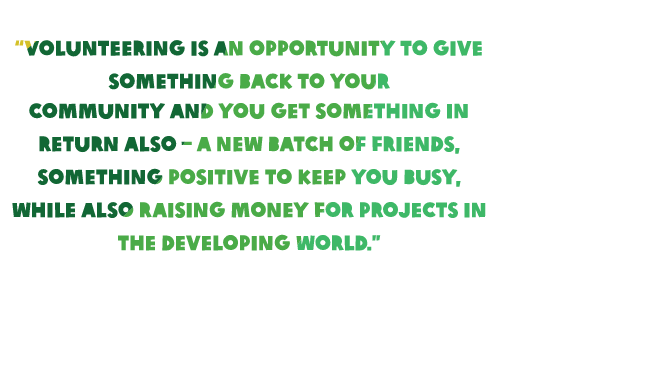 These support the day to day running of the Oxfam Ireland programme. We are a busy, passionate, happy team, working on a wide range of projects and support programmes including: administration, volunteer support, campaigns, I.T, marketing, fundraising, communications and social media. We are keen to grow the reach of our work with the support of volunteers. Whether your aim is to develop your own skills or share those you already have, we are keen to hear from you. Some roles require specific skills and others will just ask for your commitment, enthusiasm and willingness to learn. 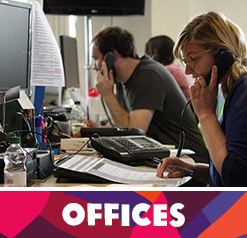 Oxfam generally require a commitment of one day per week, over a three month period, as a minimum for office based roles. Listed below are just a few of the types of roles available in our offices. 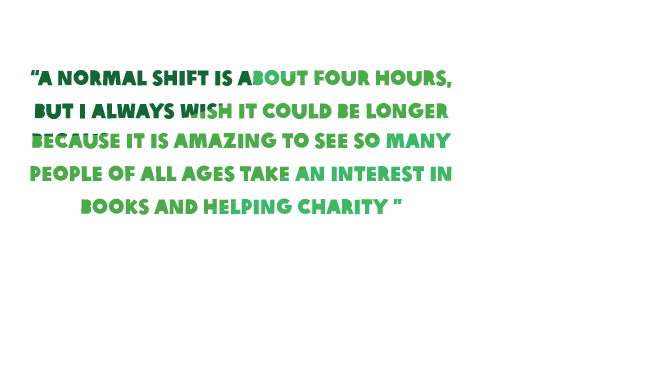 Please contact Irl-volunteer@oxfam.org prior to completing an application to check current availabilities. Please click on the links below for full role descriptions of the volunteer opportunities that may be on offer. 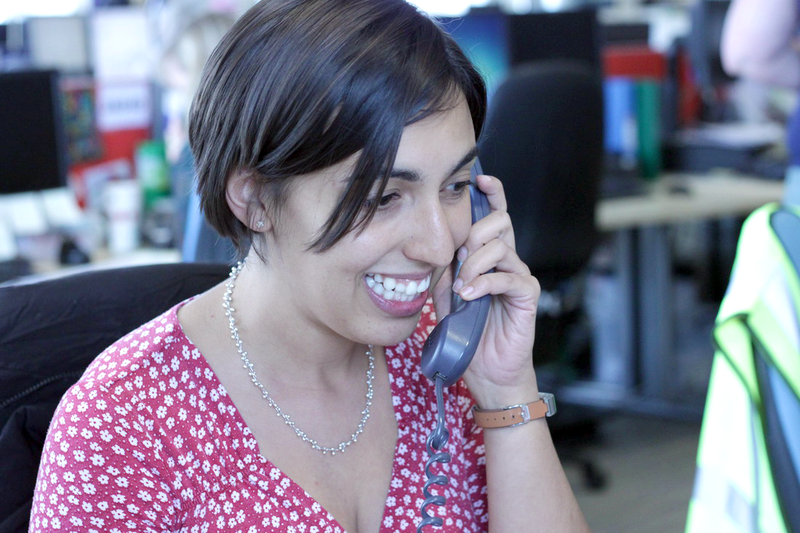 Campaigning is at the heart of everything we do at Oxfam. As a volunteer campaigner, you’ll be part of our global movement for change – joining the fight to End Inequality and Beat Poverty, as well as ensuring the Right to Refuge for millions of people displaced around the world. To challenge global injustice, we first need to change the rules. To do this, we influence governments and decision-makers on important issues, urging them to make decisions that benefit those living in poverty and facing crisis. However, we could not do this without our amazing network of volunteer campaigners from across the Island of Ireland. 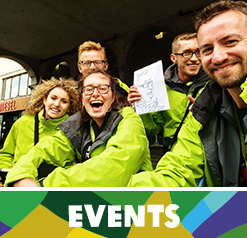 Once you’ve signed up as a campaigner, you’ll receive regular invitations to take part in online and offline campaign actions, Oxfam events and training as well as the opportunity to join our festival team. You decide what actions you’d like to get involved in. Online actions include participating in Twitter storms or contacting politicians about the issues that matter. Offline actions and stunts are usually held in Dublin and Belfast and focus on the important moments we want to highlight, or before decisions or events we want to influence. 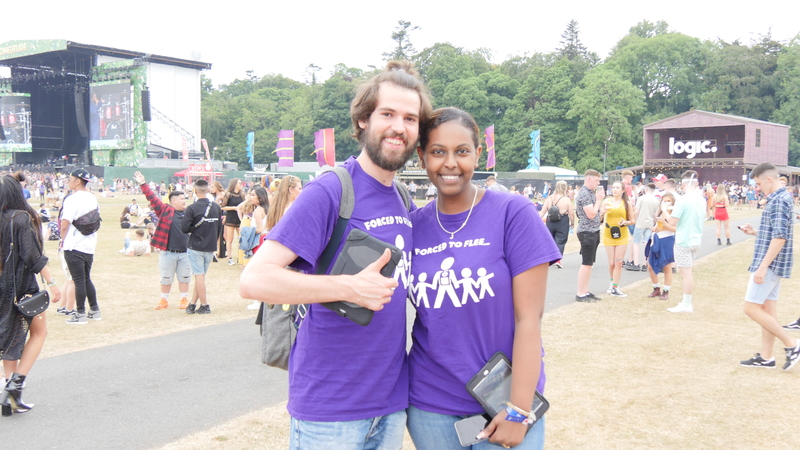 Each year, Oxfam attends some of the biggest festivals and events across the island of Ireland with our volunteer campaigners, who highlight our campaigns and inspire festival-goers to support them. You can find out more about being part of our festivals team here. You can read more about what our volunteer campaigners do here. If you’re interested in joining an Oxfam university society, or starting a society at your university, contact alice.reetham@oxfam.org.